Hemp My Life – Page 2 – Health, Faith, Sustainability, Medicine – Cannabis for today. 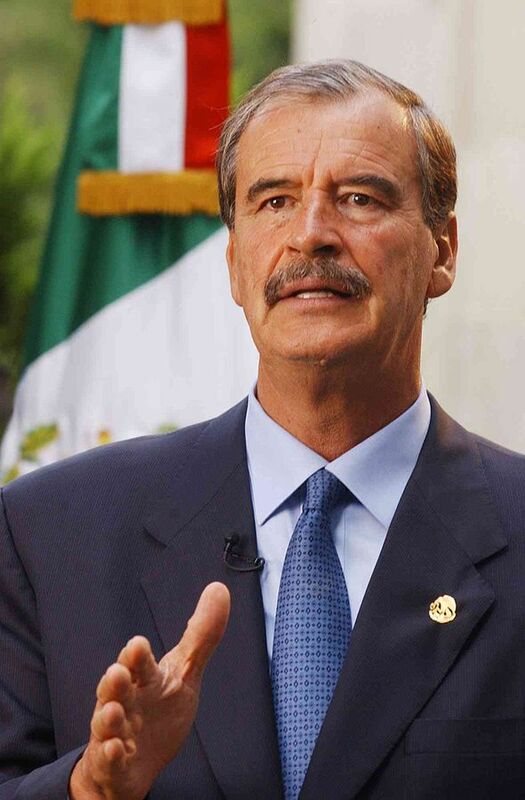 Former President Fox of Mexico has done a bit of support for Cannabis in the past. Now he is also proposing to add Cannabis to NAFTA. Sounds like a great idea to me. Not only for cannabis freedom but to also tear down the black market profits and make the non-criminal be able to avoid becoming such. This would throw a great wrench into the Cartels plans to make money. The Food and Drug Administration opened up a page for public comments and and would like “interested persons” to submit comments regarding the “abuse potential, actual abuse, medical usefulness, trafficking and impact of scheduling changes on availability for medical use of” marijuana and its compounds. During this comment period, it will allow you to submit up to 5,000 characters and some documents, will be open through April 23. The FDA’s public comment period on this issue is in response to the World Health Organization recent announcement that they are establishing a review of marijuana’s illegality. Today I found ‘Relaxation reinvented’ sharing a video of the a UK Labor MP sharing how cannabis is great as medicine and it’s criminal to block this from sick people. He cites trials they did called the “Delta-9” trials that used cannabis on oncology (cancer patients). This has been a well known medicine for 6000+ years! Our own trials show similar. It’s about time Missouri is considering bringing industrial hemp back. There is a house bill being considered. Maybe Missouri will be back #2 producer for this cash crop again? The Cannabist touches on the details of the case that started today. Where medical patients are taking on Jeff Sessions and his continued stance against medical cannabis. A young girl, a football player and a group of medical users are going against our Attorney General in a full out lawsuit. I know me and many others close to me, friends and family can benefit from the healing properties of cannabis. Check out the link for full details on this case. C Swiss has a Hemp Tea that I had awhile back when the ‘Hemp Trend’ was kinda just starting. The other day however I was walking through our local big box grocery and I found this in the natural foods section once again. Cost isn’t too bad, but it’s a bit high for the amount they give. Reviewing the ingredients this is less hemp than expected. Its juice with black tea and hemp extract. It was much tastier than ever expected but less ingredients than expected. I was hoping for more than just an extract in juice. Cannabis as ‘hemp’ or ‘Marijuana’ terpenes have been shown to help with illnesses as well. If you’re got a CBD tincture your taking were sure recommend the quality that has included terpenes! Terpenes are molecules partially responsible for the aroma and taste of cannabis. They are naturally present in a number of fruits, spices, herbs and other vegetation, and research shows they have many potential medical applications. Check out the link to this lab who breaks them down to what they help and their effects.